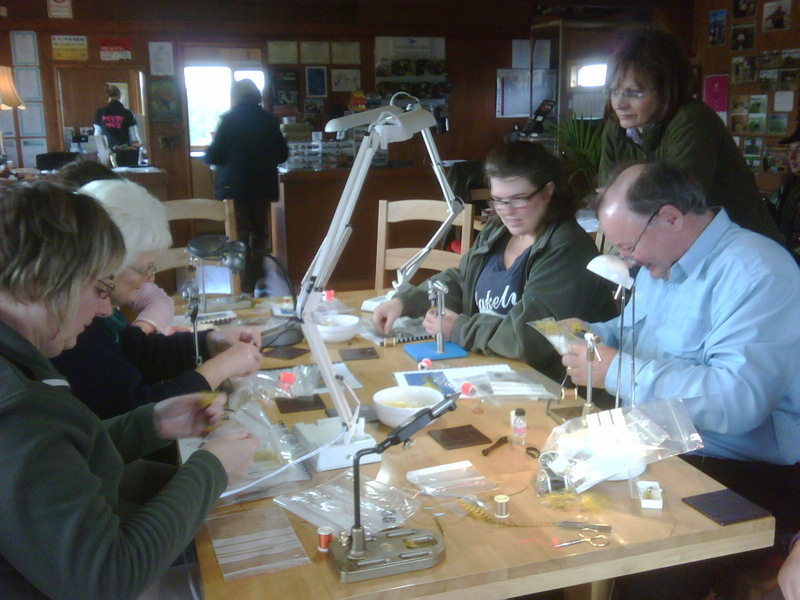 We have our first free event of 2010 to encourage ladies into fishing and fly tying. Saturday 13th March at Woodstone Village, Chester Le Street we are holding a day of fly tying and casting with Paul Little. 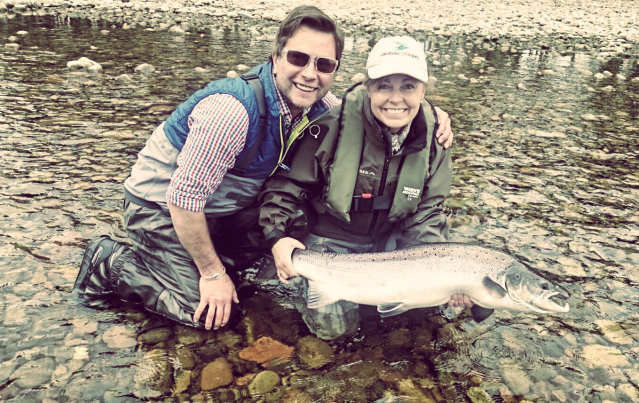 We’re going to start the day at 10am tying flies that you would like to fish with, whether its salmon, sea trout or trout. After lunch its onto the field with casting practice, any ladies who were at the Lee Cummings master class on Sunday will want to improve their double hauling techniques.